One could say that ska is the most resilient of genres. Seemingly easy as pie to master -- I said "seemingly" -- and a bit more difficult to sustain yourself with for a career as a musician -- the familiar bounce of ska is something that hasn't really changed much since the heyday of Two-Tone Records. An act that helped define the sound of that label and, subsequently, the sound of ska itself was The Selecter. And I'm very, very happy to report that the band sounds absolutely fantastic and as timeless as ever on their new one, Subculture, that's out on Friday. From the opening bounce of "Box Fresh" to the horn-based languid funk of "It Never Worked Out", a listener is immediately reassured that this band still has it, to use an overused phrase. Sounding positively more youthful than one would have imagined possible, Pauline Black and the lads rule the riffs on the spooky "Breakdown" which nods in the direction of the seminal "Ghost Town" from label-mates The Specials. The percolating near-reggae rock of "Karma" charms a listener with something to nod his or her head along with, while the rendition of Patti Smith's durable "Because the Night" gives Pauline Black and the band something to add a bit of punch to. "Walk the Walk" is the sort of classic ska that makes one recall the glory days of Two-Tone Records even while appreciating the fact that The Selecter still sound this great. The insanely catchy "Hit the Ground Running" is pop music in the very best sense. The good folks in the United Kingdom that can hear this sort of thing on the radio everyday are lucky listeners. 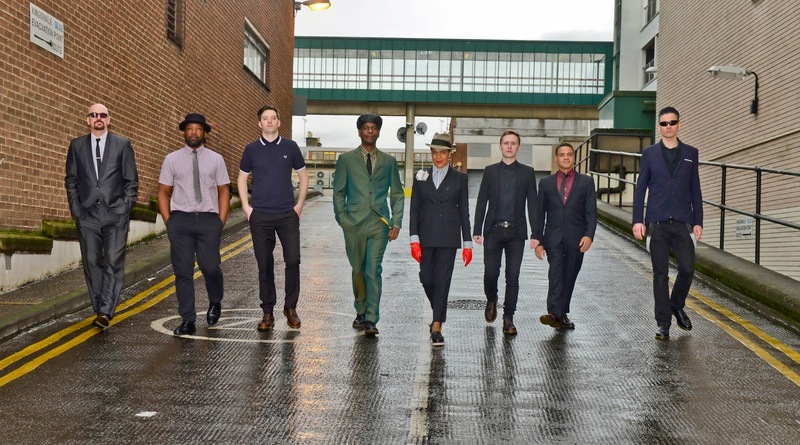 Subculture closes on the Pauline Black-showcase of "Still I Rise" which is a semi-anthem and statement of intent for these ska pioneers. The members of The Selecter -- Pauline Black (vocals), Arthur 'Gaps' Hendrickson (vocals), Winston Marche (drums), Neil Pyzer (saxophone, guitar, keyboards), Orlando La Rose (saxophone and flute), Greg Coulson (keyboards), Anthony Harty (guitar) and John Thompson (bass) -- all deserve praise for making Subculture such an absolutely enjoyable record. Already a chart-topper in the U.K., Subculture is just a fun, fun, fun album by a band that happens to be legends. 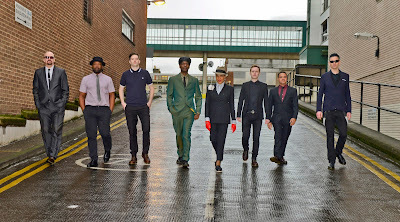 Follow The Selecter on their official website. Subculture is out in America on Friday.